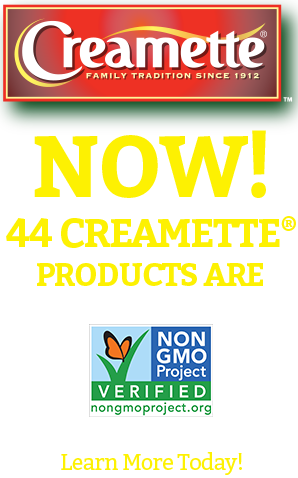 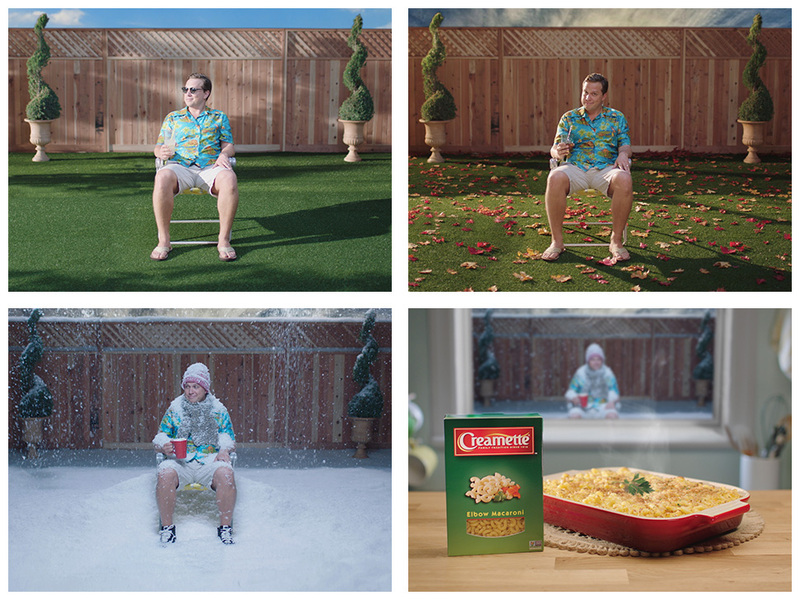 Creamette® pasta will carry you through every season – even if some last a bit longer than others. 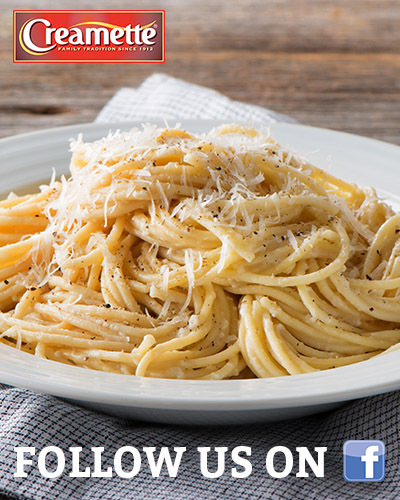 From comforting hot dishes to refreshing pasta salads, we have a wide variety of cuts to satisfy any craving! 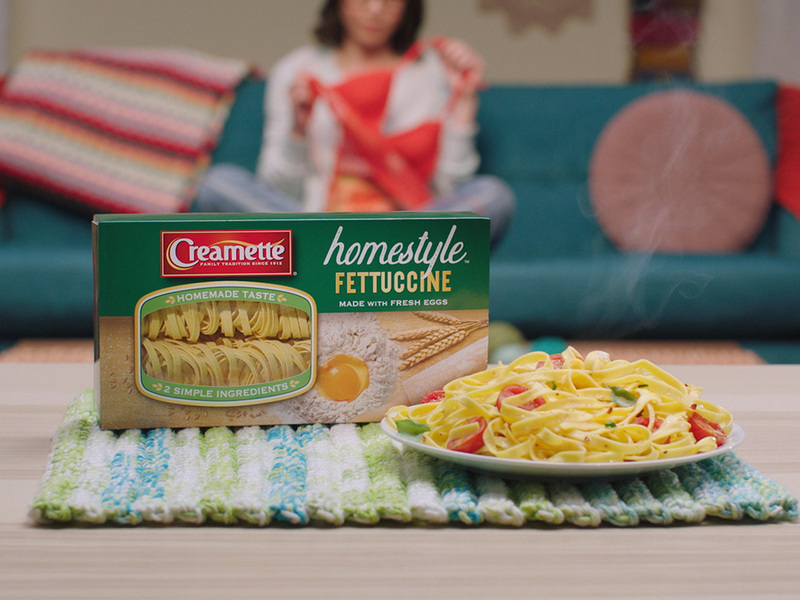 Made with wheat flour and fresh eggs, Homestyle™ pasta is gently rolled and dried for a deliciously light texture. 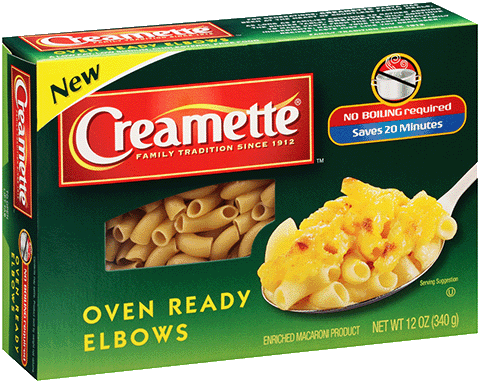 Uniquely crafted for homemade taste. 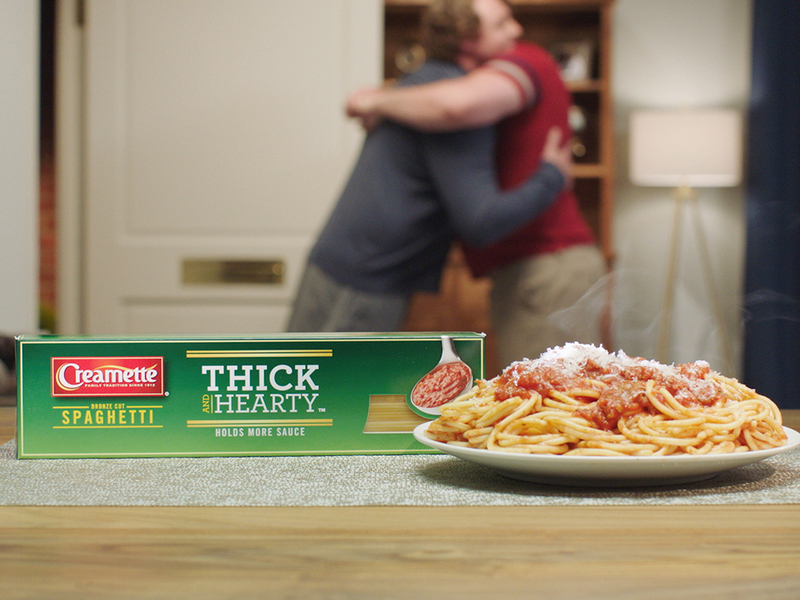 Our pasta hugs your sauce and won’t let go, just like Uncle Jim. 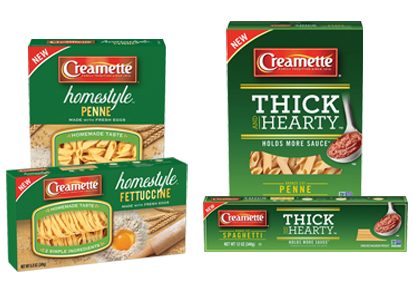 New Creamette® Thick and Hearty™ pasta is made to have a rough texture which helps sauce cling to each piece for more flavor in every bite.